If you are thinking of an interior revamp at home, there are indeed many ways to do just that. You can make changes from floor to ceiling, and everything in between, and with modern composite materials, you are not limited in any way, shape or form. 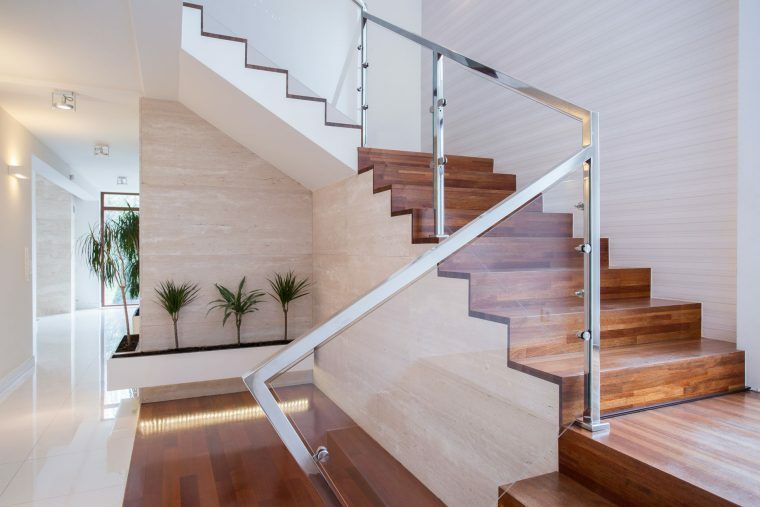 One area that is often overlooked is the balustrades, which are typically made from timber and provide essential protection on stairways and balconies. Over the past few years, glass is being incorporated more and more into room design, and the range of glass balustrades reflects this, with a choice of designs and styles that complement any interior. 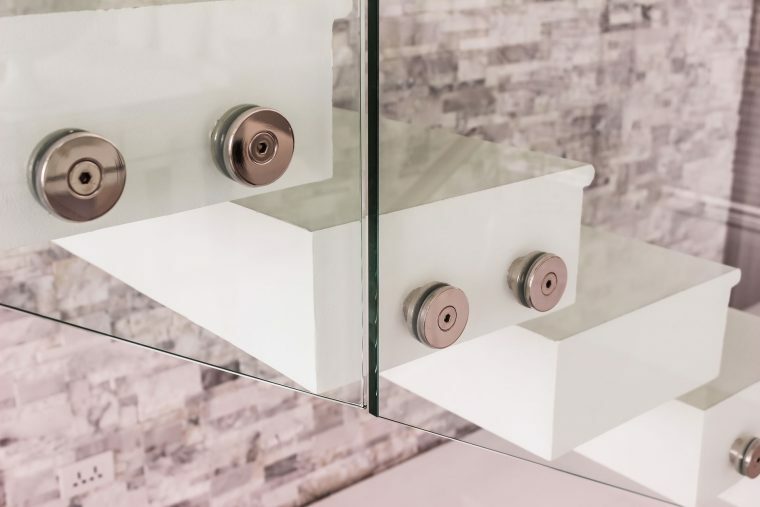 Seamless solutions add sleek clean lines, and with toughened glass with bevelled edges, there is no compromise with safety. No staircase or balcony is identical, and this requires a customised approach, which is something we at Jigsaw Balustrades understand. Our teams of technicians are experienced in design and installation, and can suggest innovative ways to create something unique. It isn’t just staircases and balconies that can benefit from glass balustrades, and we regularly make barriers for porches, decks, and terraces. One of the main advantages of using glass in the unobstructed view it gives, which is especially important when you are above ground and have a glorious view. You don’t want that blocked out, and when seated on a balcony, the balustrade would completely obstruct your view, while a glass solution gives you the protection without compromising visibility. Our made to measure glass balustrades will arrive at your door, complete with easy to follow instructions on how to install the system. Most DIY enthusiasts would have no problems fitting the units, but in the event you would rather the professionals do the installing, we can provide a team. Many of our customers opt for a total conversion to glass barriers, and in this case, it is advisable for us to carry out the installation. The trend is for semi-frameless glass balustrades, and this is a great addition to a modern or contemporary setting, with clean lines and practical design, your new balustrades will be easy to clean and blend in with any décor. If you have a staircase leading from the lounge, consider replacing the balustrade with a seamless glass type, as this will completely change the ambience and character of the room, and with matching units on the first floor corridors, you can achieve a balanced look. Glass balustrades are ideal for clinics, libraries, and especially al fresco restaurants, where that spectacular vista can really be appreciated. If you are about to open a new business and are looking for something to add character, glass balustrades can be effectively used in many situations, and by talking to us, you can be sure of the best advice. Modern interior designers like to use seamless glass balustrades as they do not detract from the original concept, rather they blend in with whatever you have and provide the essential support. So next time you are thinking of home improvements, modern glass solutions are available.